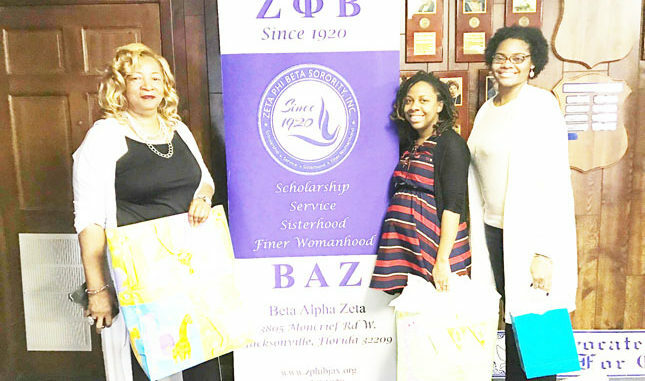 For over twenty years the local Beta Alpha Zeta Chapter of Zeta Phi Beta Sorority has participated in the Storks Nest March of Dimes, an initiative for babies . The cooperative project aims to increase the number of women receiving early and regular prenatal care in an effort to prevent cases of low birth-weight, premature births and infant deaths. This past weekend the sorority held their inaugural Blue Angel Baby Shower to engage mothers and create a support committee for their upcoming Storks Nest location at the Families of Slain Children Victim Advocacy house. Invited guest met and greeted sorority members, participated in baby shower games and enjoyed a catered lunch and tour of the Storks Nest located at the BAZ house on Moncrief Rd. The facility is stocked with baby clothes, diapers, wipes, strollers and brochures for mothers to receive prenatal info in exchange to “earn” points and incentives through activities, prenatal visits, and educational classes to ensure mother and baby a healthy future. Guests also had the opportunity to engage with other mothers and agencies to discover a range of options for prenatal care participation and healthy education. 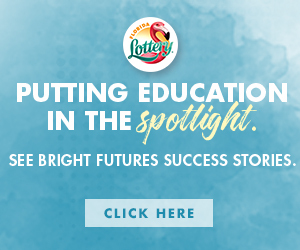 “We are engaging Storks Nest clients to have a healthy future and be prepared for the unexpected,” said Storks Nest Committee Representative Jewel Flornoy. “Having a baby can cause many concerns relating to health and raising a child in today’s society. We are always reaching out for volunteers and agencies to partner with.” Pictured standing is Families of Slain Children’s Inc., CEO Beverly McClain, Shakyra Martinez and Santrice Redding.